Bauer Media has announced the release of viewa 3.0, a new generation digital mobile publishing application that allows for deeper brand engagement across all media channels. Available now via the App Store and Google Play, viewa 3.0 comes with a suite of new features including a fresh user interface, the option to explore content without the need to scan the page, enhanced 3D content capabilities, support across 18 additional languages, and real time data reporting for advertisers. On the release of viewa 3.0, Tony Kendall, director of sales, Bauer Media said, “viewa 3.0 is an exciting new phase in mobile content publishing that will provide advertisers with a range of new features that can enhance their campaign and provide richer brand engagement with their audience. Developed in 2012 by Bauer Media (formerly ACP Magazines), viewa has close to one million downloads and has redefined the possibilities of print media, bringing to life trusted curated content in magazines, catalogues, point-of-sale and out-of-home media without the need for QR codes or watermarks. 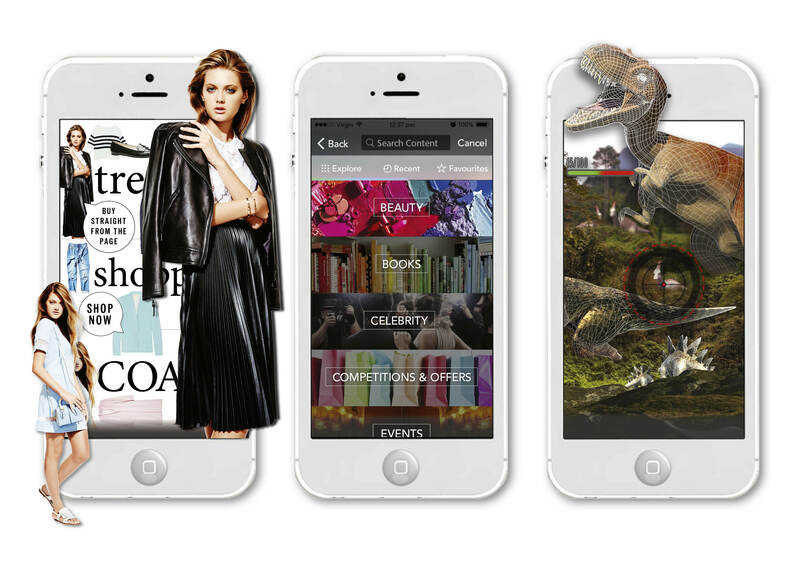 The easy to use app provides advertisers and content creators with a trans-media tool that allows for deeper brand engagement across all media channels of a marketing campaign, connecting print creative with digital assets by simply scanning the creative with the viewa app on any smartphone or tablet. viewa has been adopted by publishers and clients to great success in the United Kingdom, China, Hong Kong, Canada, Thailand and Singapore.